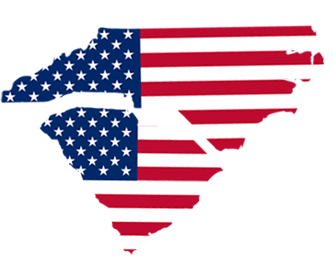 Carolina Container Connection offers clients in North and South Carolina and across the U.S. a variety of used shipping container options. 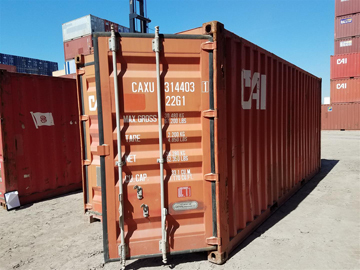 We have standard dry 20 and 40ft steel shipping containers, as well as open top and flat rack containers to accommodate bulk items and machinery, and refrigerated containers for food-grade cargo. 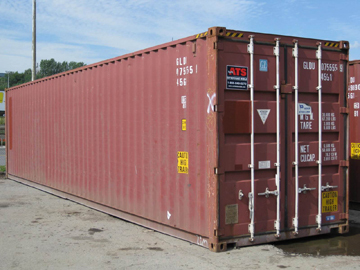 Our used steel shipping/storage containers (also called Dry Vans) are available in 20-foot, 40-foot, 45-foot, and 48-foot sizes in North and South Carolina. 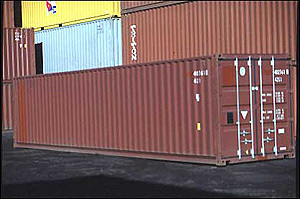 “High cube” containers add an additional foot to the typical interior height (7 feet 10 inches). 40′ dry vans are excellent storage containers because they are design to protect trade goods from the extreme weather conditions of trans-oceanic shipping.